Opening in March 2015 and located in the heart of downtown Chattanooga, our Experimental Distillery is the first distillery to craft whiskey in Chattanooga in over 100 years. With over 100 different barrels maturing in the aging cellar, every visit to the Experimental Distillery is an exploration of the past, present and future of hand-crafted bourbon. Stop by for a tour and tasting and check out our latest releases. Learn our history, our craft production process, and what makes Chattanooga Whiskey’s Experimental Distillery the only distillery of its kind in the country. Approximately 1 hour in duration, tours are $12.00 per person. 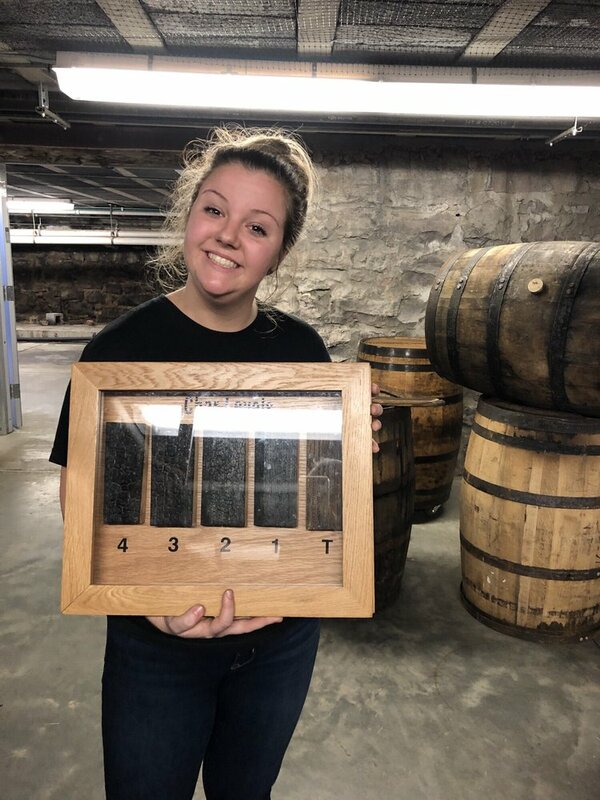 At the end of the tour, guests of legal drinking age (21+) can sample our award winning whiskey with a one-of-kind whiskey flight. Be our guest at our whiskey cocktail lounge open from 8:30pm to late, Wednesday through Saturday. Have a seat at the bar and explore our experimental whiskeys through a flight, or indulge in one of our specialty craft cocktails. Great place to start or end your evening.